Add the finishing touch to your Tesla today by ordering a Tesla Chrome Blackout service today. Many of our clients choose the Chrome Delete route for a fully customized appearance. We can service any Tesla Model S, X or 3. ​Call us at (909)264-5429 to schedule your appointment today. ​Call us at (909)264-5429 for more information. ​Call us at (909)264-5429 for more information on your chrome black out today. Other Companies Will Charge You Based Off Of The Vehicle You Own! ​With Us, It's One Consistent Price. Honest Pricing 100% Of The Time. What Is Tesla Chrome Delete? 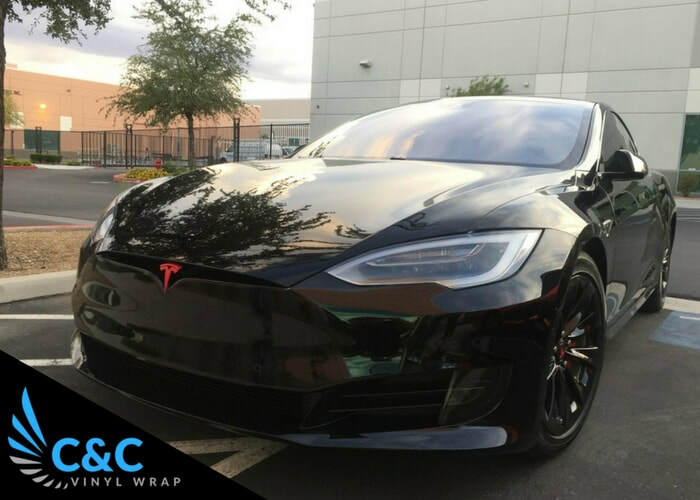 Our vinyl wrap technicians at C&C Vinyl Wrap apply the highest quality vinyl wrap from either 3M or Avery to all of the visible chrome on your Tesla. This gives your vehicle a unique and stylish finish especially if you have picked a body wrap color to compliment your chrome delete. 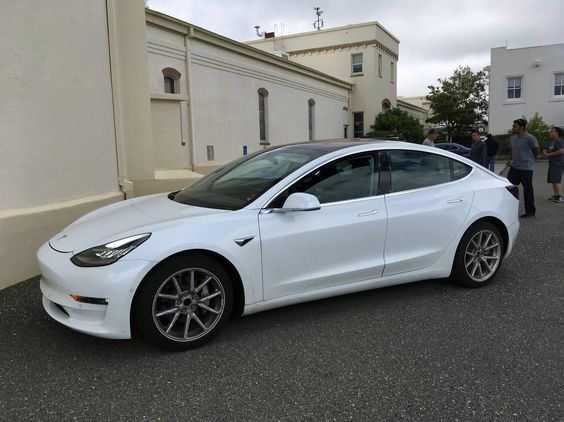 The material used is 100% removable and will not harm your Tesla's chrome lining. Make the switch today from modern chrome to a customized look. 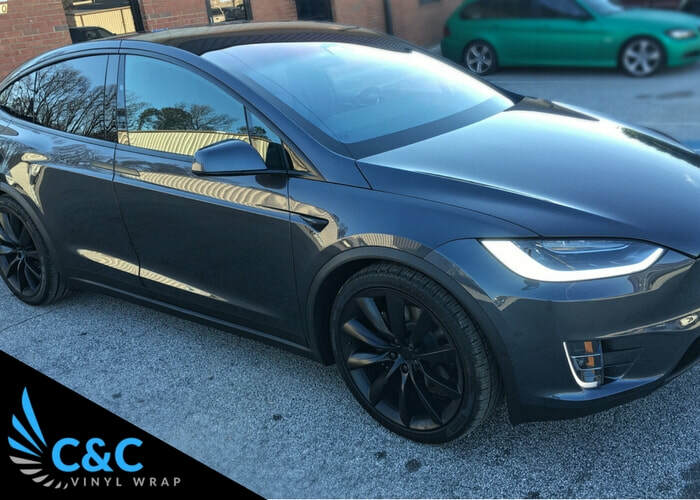 The usual turnaround rate for our vinyl wrap artists to black out all chrome from your Tesla is typically 1 day. Quality work takes time, regardless of skill and we've stuck to that model since our beginning. We service every city in California and have the largest network of Tesla Chrome Delete installation shops in our industry. Orange County, San Diego County, Riverside County, Los Angeles County, Sacramento County, San Francisco County and more. ​We accept most major credit cards, cash, bitcoin and other crypto-currencies! ​Contact Us today for a free quote!